Understand Yourself. Experience Healthy Relationships. Do you unconsciously attract emotionally unavailable partners? Have you had a series of failed relationships? 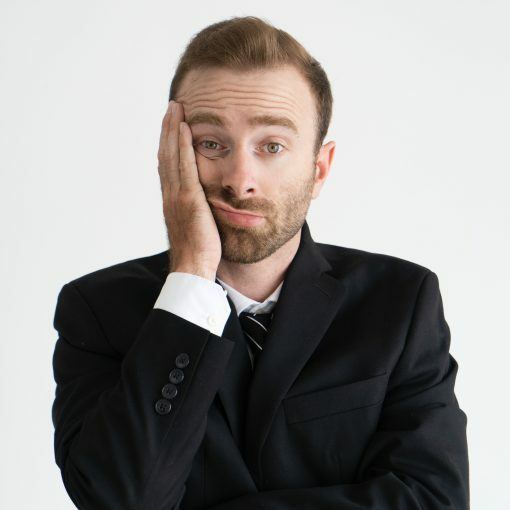 Research suggests that people who have an anxious or fearful attachment style have a history of dating emotionally unavailable or dismissive-avoidant partners. What are the five different relationship attachment styles and how do they relate in the context of relationship? Secure: Secure people have a positive viewpoint of themselves and their partner. They able to set healthy boundaries. They can trust and are also able to be trusted in a relationship. The secure person doesn’t rely on defense mechanisms as their primary method of managing their relationships. When things go wrong or conflict arises, they tend to focus on the issue and not the person. They don’t experience a huge fear or rejection reaction to conflict. They view their relationship in a positive, committed way. Securely attached people feel comfortable both with intimacy and independence. Anxious-preoccupied: People with anxious-preoccupied attachment type often have a positive view of their partner and, even if they can’t admit it, an underlying negative viewpoint of themselves that typically is rooted in a deep sense of shame, or unworthiness. People with this style of attachment can be people pleasers to an extreme. They are typically highly competent problem solvers who are prone to controlling behavior by their virtue of overly solving problems for their loved ones. They lack healthy boundaries and typically take on too much responsibility for the people they love. They desire high levels of intimacy, approval, and responsiveness from their partner. They sometimes value intimacy to such an extent that they become overly dependent on their relationships for their sense of self-esteem. So, when their partner is responsive, they experience an emotional high, and when their partner pulls back, they get anxious or can become depressed. They often doubt their worth as a person and blame themselves for their partner’s lack of responsiveness or withdrawal. They accept poor treatment of themselves from the people they care about the most. Unconsciously they see their needs as unimportant or subservient. People who are anxious or preoccupied with attachment may exhibit high levels of emotional expressiveness, emotional dysregulation, worry, anxiety, problem solving, codependency, or drama in their relationships. Dismissive-avoidant: People with a dismissive-avoidant attachment has an inflated or false positive view of themselves and a negative or untrusting viewpoint of their romantic partners. People with this a dismissive-avoidant attachment style desire a high level of independence in both themselves and their romantic partners. The desire for independence is a cover for the fear they will get hurt emotionally or financially when you abandon them, which they believe you will. They avoid attachment as a way of avoiding the pain of rejection that they see as inevitable. They view themselves as self-sufficient and invulnerable to feelings of love that associated with being close to a romantic partner. They often deny needing close relationships, sometimes so strongly they seem like they are trying to convince themselves. Some may even view romantic relationships as relatively unnecessary for life. 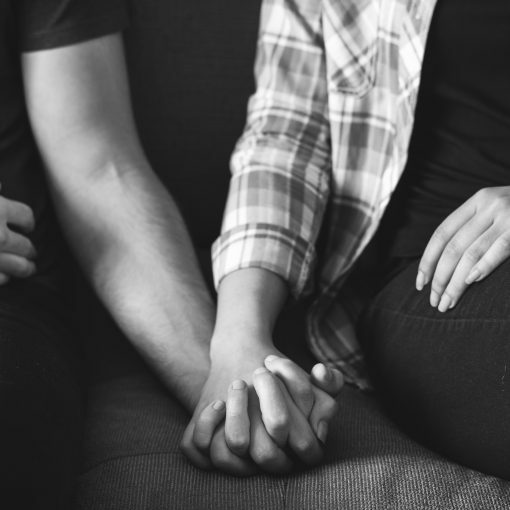 Unsurprisingly, they gravitate towards a partner with an anxious-preoccupied attachment style who views themselves less positively in relationships and fearful-avoidants who like to keep a distance in intimate relationships as well. Dismissive-avoidants can be openly hyper-critical of their partners or conversely, they can suppress anger that stems from secretly blaming their partner for almost everything. They may withdraw and feel justified because after all, it’s their partner’s fault. The dismissive-avoidant can be defensive, trusting completely in their own power to be right. People with a dismissive-avoidant attachment style tend to suppress and hide their feelings, although if pushed, they can erupt into volcanic anger. They are inclined to respond to rejection by withdrawal and distancing themselves from the sources of rejection, their relationships. Fearful-avoidant: People with the fearful-avoidant attachment style are conflicted in relationships, unpredictable, and are often described as vacillating between hot and cold behaviors. They want relationships but are not quite sure if they can ever really trust their partner, so like the dismissive avoidant their romantic partners may experience the push-pull of emotional closeness when in relationship with a fearful avoidant. People with traumatic, abusive childhoods, victims of violent crime, survivors of sexual abuse, children of alcoholics, or substance abuse users are prone to develop this type of attachment. They want to feel comfortable with emotional closeness in romantic relationships but their feelings, often unconsciously vacillate between happiness and fear. They may even secretly worry that they are bipolar, when really, they are just caught in the middle of mixed feelings propelled by their desire for a happy, successful relationship, and their negative views about themselves coupled with their trust issues. They commonly view themselves as unworthy of love from their attachments leading to an underlying mistrust of the intentions of their romantic partners. Similar to the dismissive-avoidant attachment style, people with a fearful-avoidant attachment style seek less intimacy from relationships and frequently suppress, deny or subjugate their feelings. Because of this, their ability to trust and express affection is limited. Is it possible for emotionally unavailable people to overcome this strong emotional block? The answer is YES! Can you change your attachment style? YES! It is possible for an emotionally unavailable person to heal and become available or have secure attachment if they are willing. Read: The Cure for Emotional Unavailability available on amazon.com in both Kindle $5.99 and free on kindle unlimited, as well as the print version, $8.99. Also available on Audible.com for the audiobook version, $4.99 or one credit. Try going to counseling. Some insurance companies now cover counseling. If not, the average cost to see a counselor is $225. per hour, although many offer a sliding scale depending on your income. Consider trying my self-help online course, Becoming Your Emotionally Available, Authentic Self, in the privacy of your own home, at your own pace, $97. 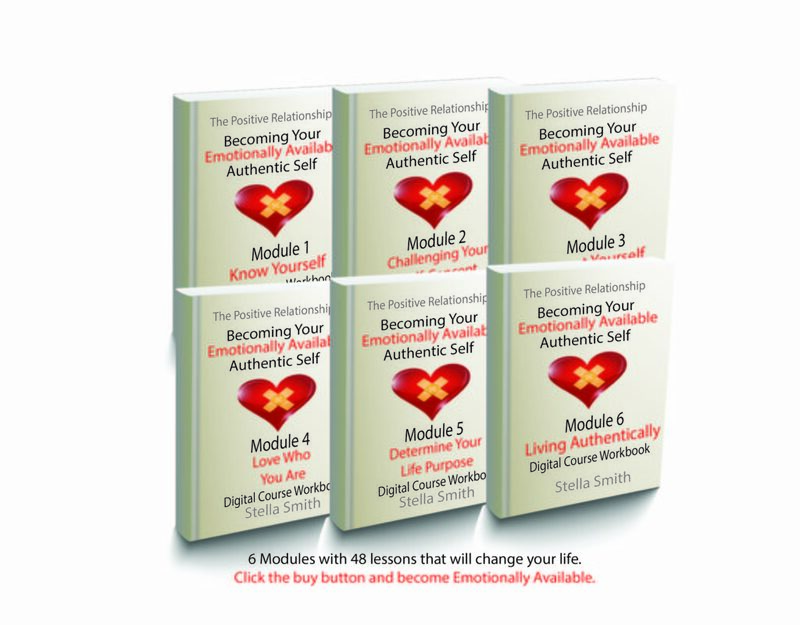 In my course Becoming your Emotionally Available Authentic Self, you will discover what you really want out of a relationship and define what a good life looks for you. 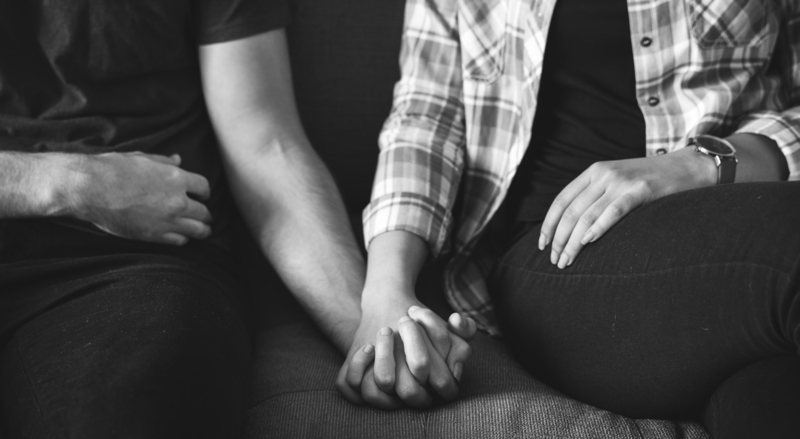 Whether you are still single or are in a long-term relationship with an emotionally unavailable partner or have been accused of being emotionally unavailable yourself, this course can help you to heal and have healthy relationships. Improve relationships in all areas of your life. In less than 60 days, it is possible to change your life. What would your life look like if you were able to let go of past mistakes and self-doubt? How would it feel to be completely comfortable with who you are and truly believe in your own personal worth? Isn’t it time you invested just a little bit in yourself to have healthy relationships with the people you love the most? The goal is to be able to live a genuine, open anxiety free life, and to become comfortable with who you are. You can have a great, fulfilling relationship if you confront and resolve your fears about relationship intimacy and commitment. Click the link below to learn more and check out my affordable, private, self-help courses. Does Your Relationship Have Healthy Boundaries? Are in a Codependent Relationship? 13 Questions to Ask Yourself about Your Relationship. 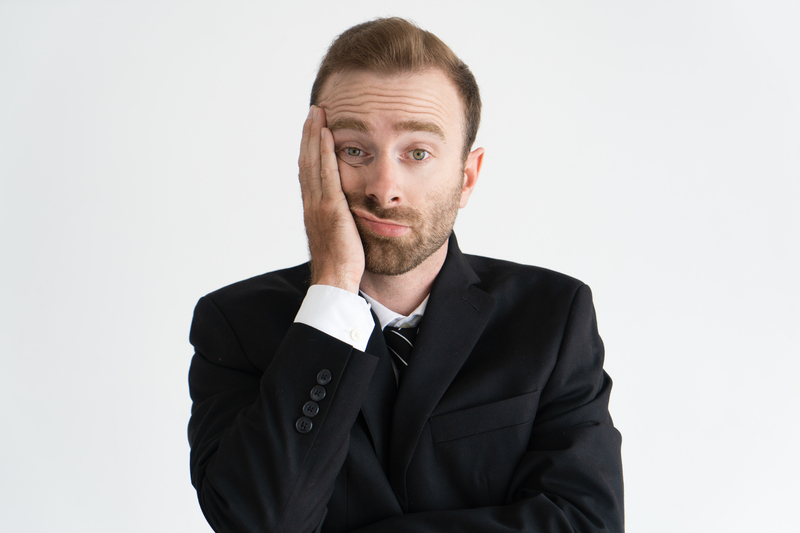 7 Dating Tips for Dealing With Dating Jitters after Divorce. 11 Signs You May Be in a Toxic Relationship.